When I was in high school, we were taught to read The Odyssey, The Great Gatsby, and Romeo & Juliet; classic works by authors who were mainly white and male. The English canon was saturated with whiteness, and works by black authors tended to be tokenized. 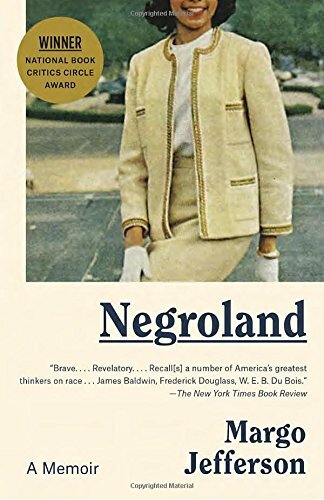 However, the influx of black representation in modern literature makes it nearly impossible for contemporary readers to keep their “to-read” piles totally colorless. 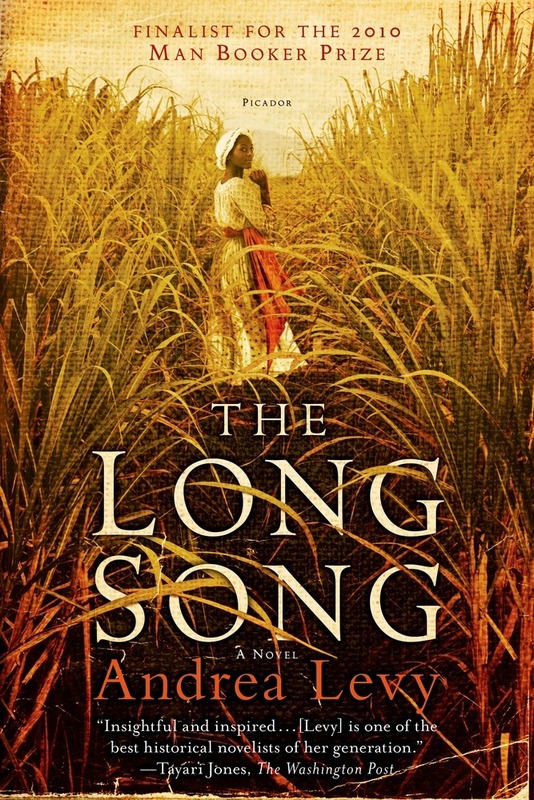 Like the Harlem Renaissance of the 1920’s and 30’s—which still reigns as the most notable renaissance of black letters in the United States—contemporary black authors are setting the bar for artistic excellence. 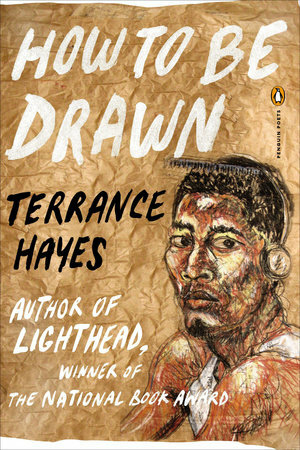 During the 2010s, black authors have won and been nominated for the most prestigious literary awards. 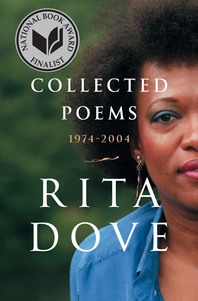 Like past legends such as Langston Hughes, Zora Neale Hurston, Countee Cullen, Claude McKay, Rudolph Fisher, Nella Larsen, Jessie Redmon Faust, Jean Toomer, James Weldon Johnson, Arna Bontemps and many more, today’s award-winning authors are our moral compasses and guides through turbulent times. 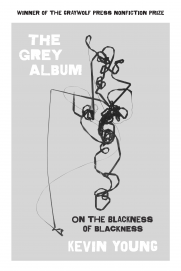 They also follow in the great tradition of Chicago’s Black Literary Renaissance from the 1930s-1950s and the Black Arts Movement from 1965-1975. 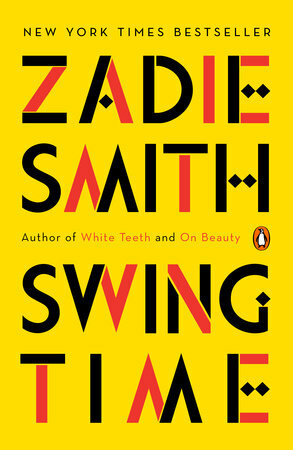 During the 2010s—a period which can arguably be considered a renaissance of black letters— authors have introduced us to unique and innovative subjects which expand understandings of blackness and widen the possibilities of our representations in literature. 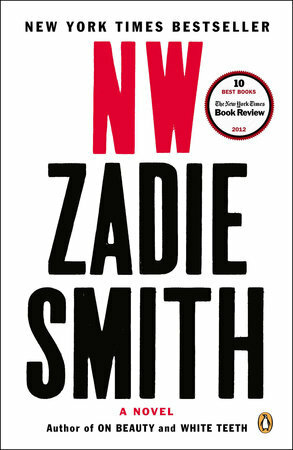 For example, writers’ imaginations have showed us an Underground Railroad that is actually a train (The Underground Railroad), an impoverished family that relies on one another to survive Hurricane Katrina (Salvage The Bones), a satire that challenges all the assumptions of black and white Americans (The Sellout), a letter to a son that evokes memories of James Baldwin’s The Fire Next Time (Between The World and Me), and a postmodern, metafictional work that had the author pen his own biography (Percival Everett by Virgil Russell). 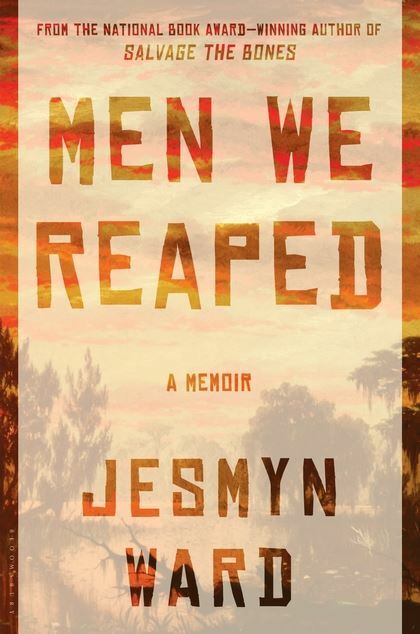 We’ve seen the aftermath of an assassination attempt against a Jamaican singer (A Brief History of Seven Killings), a globe-trotting love story that focuses on the black immigrant perspective (Americanah), and the history of anti-black racism in the United States (Stamped From the Beginning). 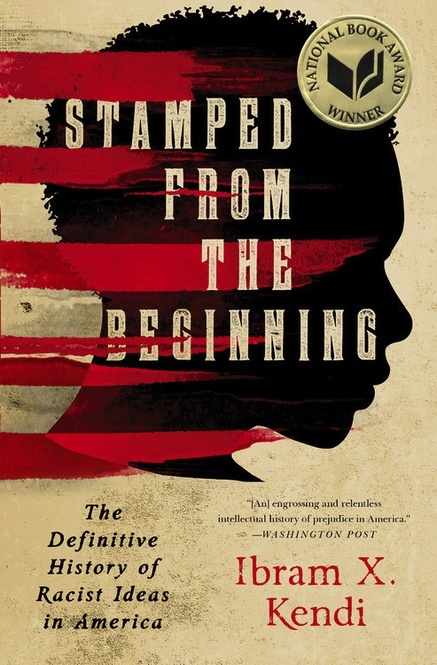 Through these contemporary works, we have been able to see unique trials, tribulations, and victories; a refreshingly wide range of black humanity. The following is a list of contemporary texts by black authors that have won and been finalists for mainstream literary awards since 2010. These are the books that you often see displayed online or in your local bookstores. 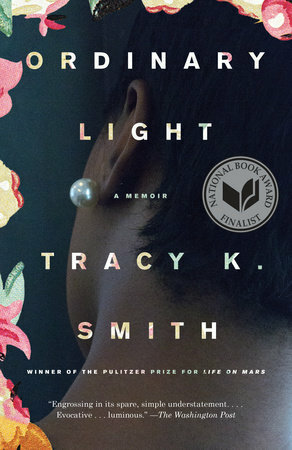 These books have been recipients of the National Book Award, the National Book Critics Circle Award, the Pulitzer Prize, the PEN/Faulkner Award, and the Man Booker Prize. Thanks to this reading list of award-winning black literature, that same black high schooler that I used to be can now be directed to contemporary black literary excellence. 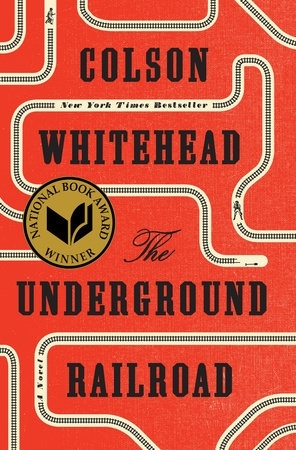 Much like the great works of the Harlem Renaissance, many of the books on this reading list will go on to become assigned readings in high schools. Some will even be the books our grandchildren tell us about. Click the book covers to learn more about each book. Click the title texts to learn more about each specific award.